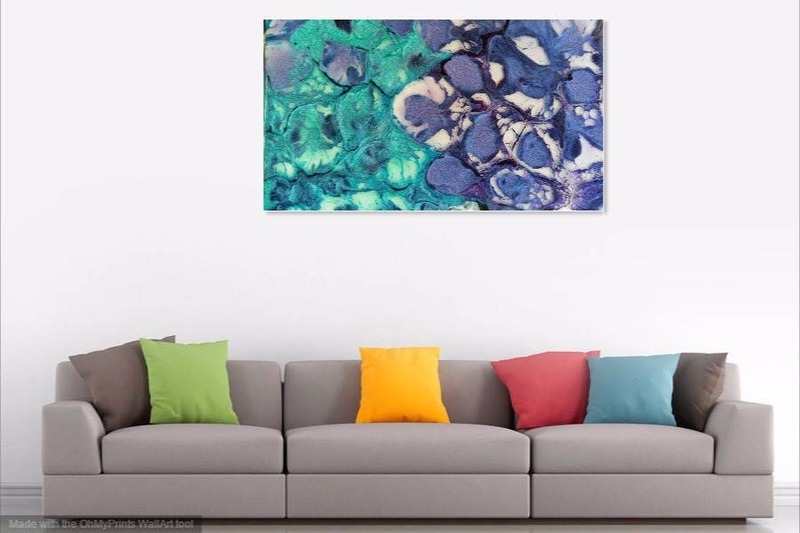 Digital prints available of an original resin art piece on ceramic tile, offered as prints on canvas and paper. The painting on tile came about as a practice piece for my stint as artist-in-residence at the Hampton Festival in May 2017. Original painting 15cm x 15cm. 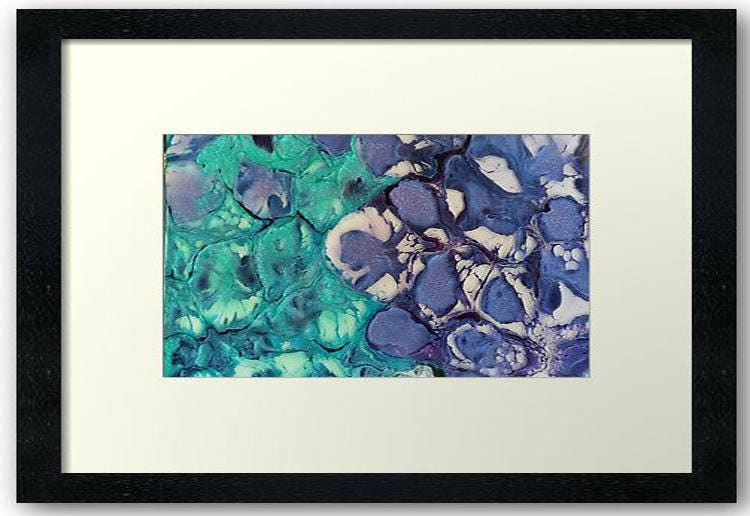 I have used alcohol in and resin pigments to achieve this effect. 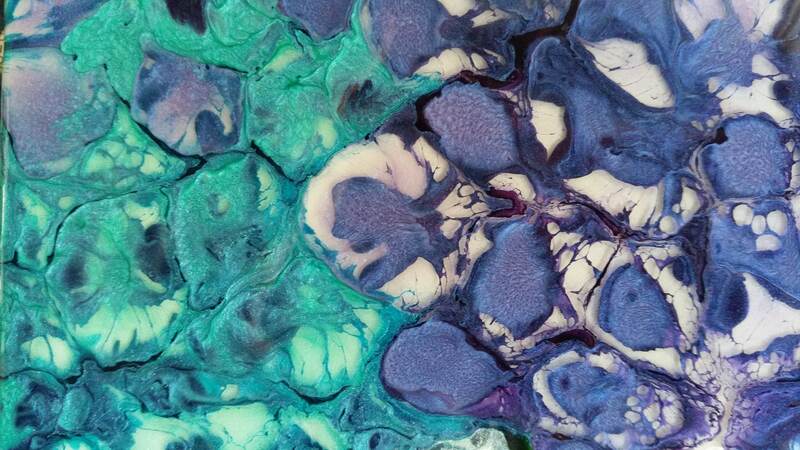 My aim was to reproduce one of Sue's mineral photos in resin on tile on the day. I have selected a range of sizes for these digital prints on canvas, both stretched and unstretched, as well as fine art paper (320gsm Sihl Masterclass Textured Cotton). If you don't see the size you would like, or prefer a different photo paper, please get in touch through 'Contact Us' and I'll do my best to meet your requirements!